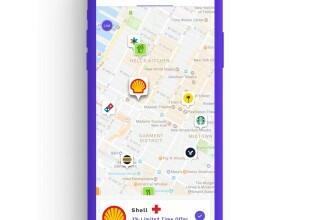 NEW YORK, September 14, 2018	(Newswire.com) - ​Spent, a mobile commerce company has committed to give back 3 percent cash on U.S. fuel purchases at all major stations and cities toward hurricane relief and recovery. The Spent action toward hurricane Florence relief and recovery includes all major gas stations Shell, Chevron, Exxon Mobil, 76, Valero and Costco Fuel in every U.S. city. 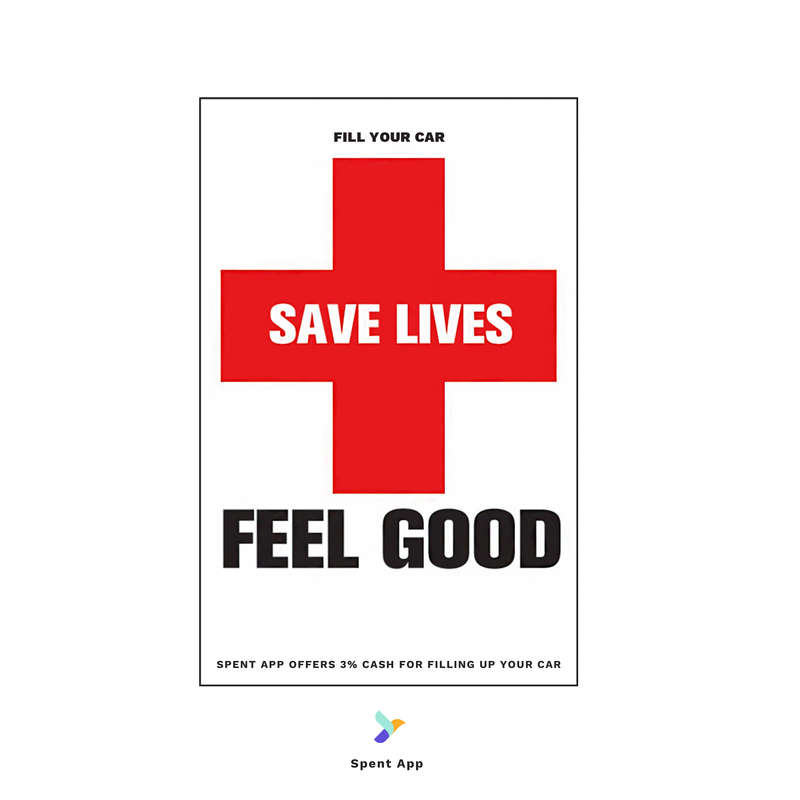 Everyone with the free Spent app and account will automatically receive 3 percent on fuel purchases to give back and support the hurricane Florence victims. “In the midst of the worst storm this region has seen, it is wonderful to see corporate partners step up and help. 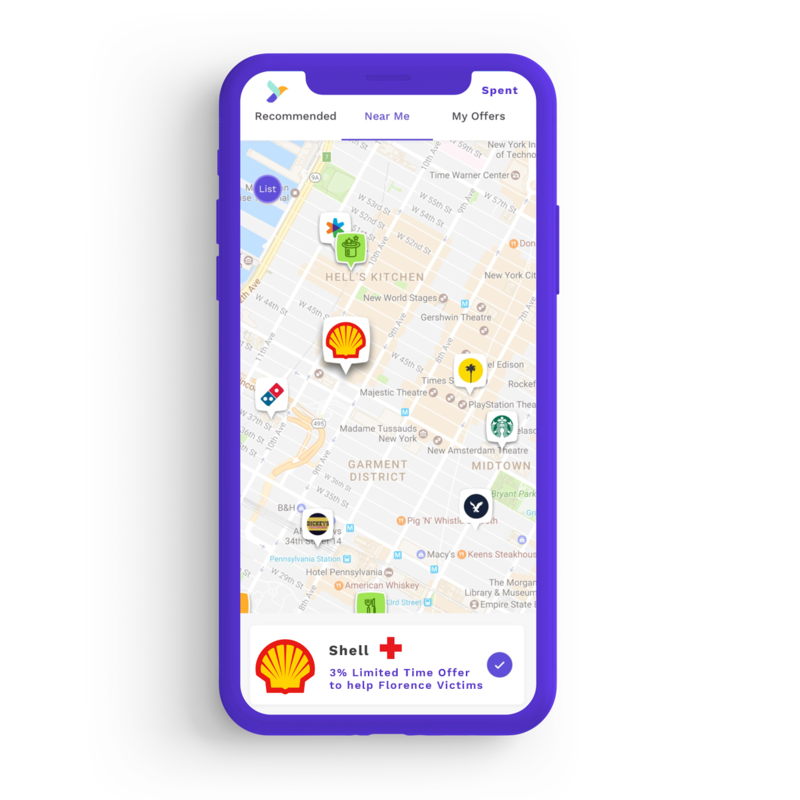 We invite everyone to join to help easily by shopping and hopefully Spent map can provide help to locate the closest gas stations and shops for groceries and life supplies,” said Erno Tauriainen. To help those in need, Spent is launching a customer campaign with the American Red Cross to assist with Florence relief and recovery. 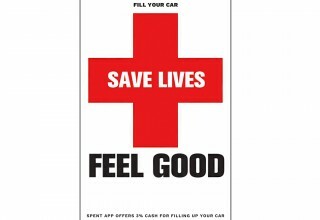 With Spent app and map you can locate the closest grocery stores, gas stations, hotels and pharmacies. 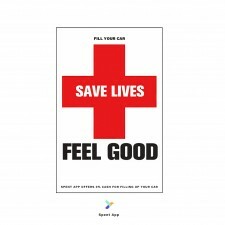 Spent helps people around the world save money and live better – anytime and anywhere – in retail stores, online, hotels, restaurants or transportation through their mobile devices.